Once again, its amazing what we did not know. I keep saying that. If you read all that is on this site, you could get a PHD in history, since most of it has been hidden until now. These globalists have done us a favor. Without their evil agenda, moving forward, we would not have done this research and we would still be ignorant as dumb downed sheep. These first videos are just the opening of a huge exposure of this royal British family. As bad as this first and 2nd ones are, wait until you watch the rest. Its a no wonder that they lost their empire. Their criminal, perverted, and inbred behavior had to have had much to do with that. They totally lack any sense of humanity given the way they treated their mentally retarded relatives. You can imagine what they would do to us. And I have seen what they have done to their own people. No wonder they disarmed them. Its what happens when you lose any moral core from which to operate. Out of control would be the best way to describe it. I cant imagine how bad this must have been in the old days when the people were serfs or slaves for these perverts. The best thing we ever did was rebel against these people. In video 2, they talk about the missing 10 children and we did a blog on that with a followup when the bodies of the children were found 10 years later. In fact, The queen tried to bring down Kevin Arnett who created the International criminal court, because they tried to investigate and filed charges against the royals. I did not know these KhazarS were also Jewish from the line of David in Israel. It explains a lot. Just listen to the horrors these royalty visited upon their own people. No wonder they were Nazis or fascists. Just look and listen to the treason these people conducted against their own people during WW II. Then notice all the pedophilia the men of the family engaged in. And these people want to rule the world??? Over our dead bodies. Now its understandable why Churchill, a Khazar, was appointed as Prime Minister and was a Nazi. 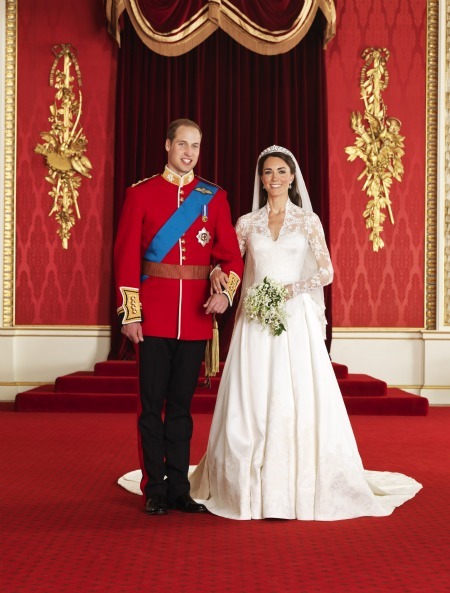 The royals promote themselves as pure virginal royalty but what is the TRUTH. These people think that they are gods on earth and we are useless eaters. WAKE UP these people are not to be role models. DONT BE SLAVES WORSHIPPING YOUR SLAVE OWNER. Worship the ONLY and True GOD: Jesus Christ is the way, the truth, and the life and the only one to the Heavenly Father.